***Please join us tonight for Mantra Mondays, starting at 6pm and concluding before our 730pm teaching. This is an opportunity to spend some time connecting with sangha through conversation and potluck dinner! Please bring something to eat, or just be yourself. We meet the last Monday of each month. This time we are at Ayurveda Plus in the Shrine Room. 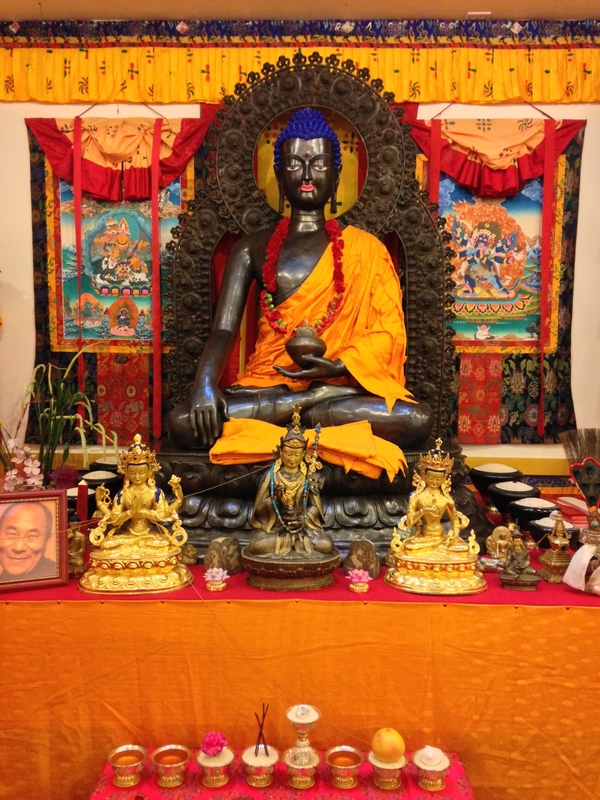 Drop in for an hour of quiet meditation instruction and practice in the Dzogchen Longchen Nyingthig Lineage of Mahayana Buddhism. Come learn to practice non-conceptual meditation and meet like-minded practitioners for encouragement and support. Teachings are free. Donations are welcome. Suggested donation is $5 to $10 per session. No one is turned away. 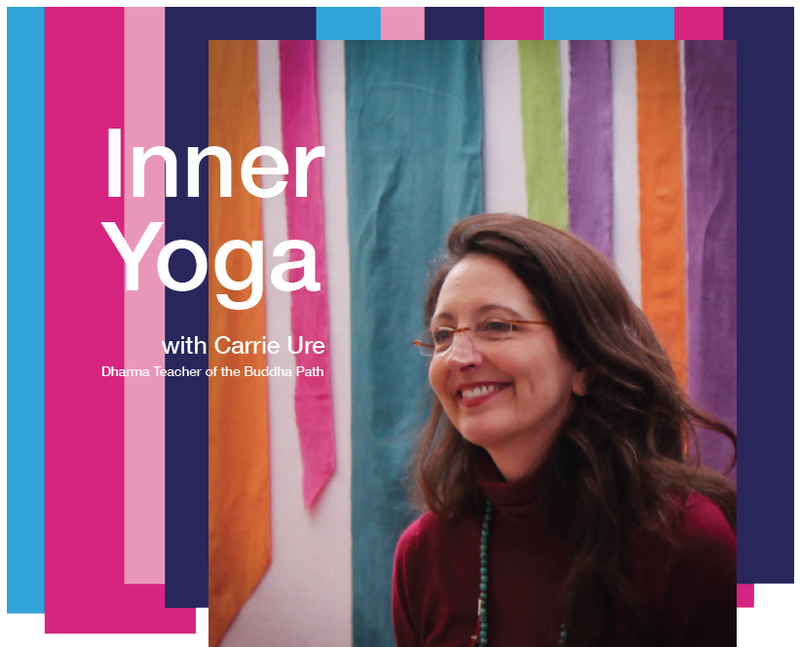 Carrie is DSSP Secretary and an Authorized Dharma Teacher of the Buddha Path under the guidance of Dzogchen Khenpo Choga Rinpoche.